Is your land ready for spring planting season? 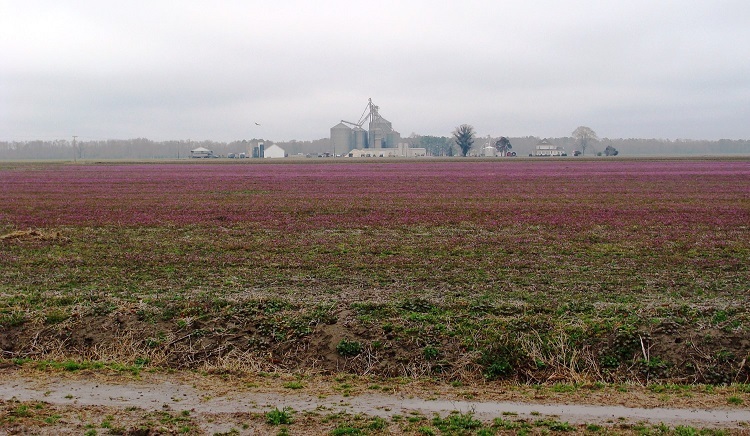 Most no-till fields are now covered with henbit, chickweed, ryegrass, marestail, and other winter annuals and perennials. If you made an application of Leadoff® in December or January, you are probably in pretty good shape right now. If not, it’s time to start cleaning up your winter weeds. It is important to get these weeds cleaned up now for several reasons. First, winter weeds have taken up valuable nutrients through the winter months that can’t be returned to the soil until they decompose. Second, winter weeds are shading the ground, keeping the sun from warming the soil, and third, they are keeping your fields from drying out to allow field operations to occur. 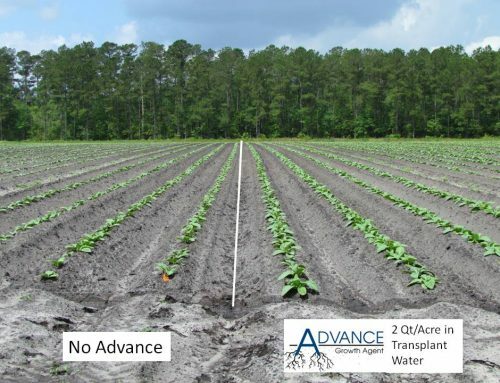 Any plant material that isn’t decomposing at planting time will reduce the effectiveness of your at-plant residual herbicides, because they do not work unless they contact the ground. This costs you weed control and doesn’t allow you to get the full benefit of the money you are spending. 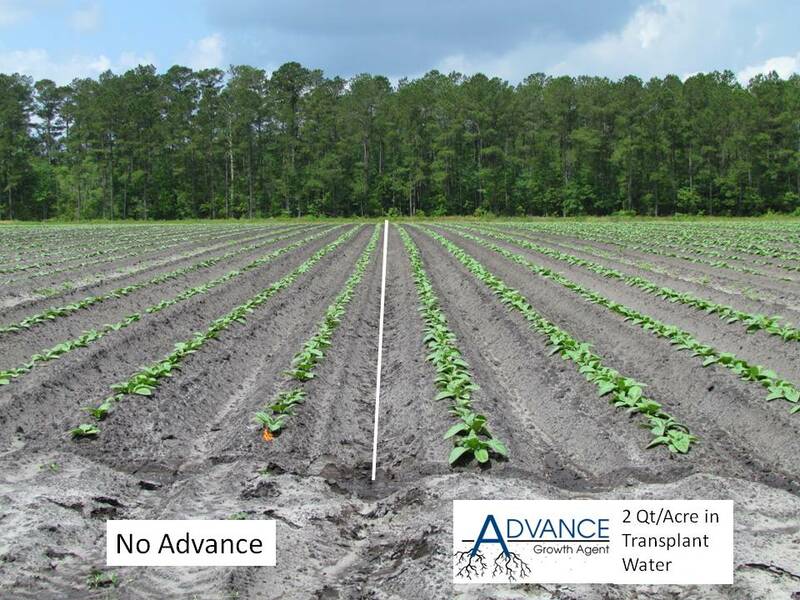 To get the most bang for your buck, it’s important to match the right Coastal adjuvants with your spring application for maximum success. 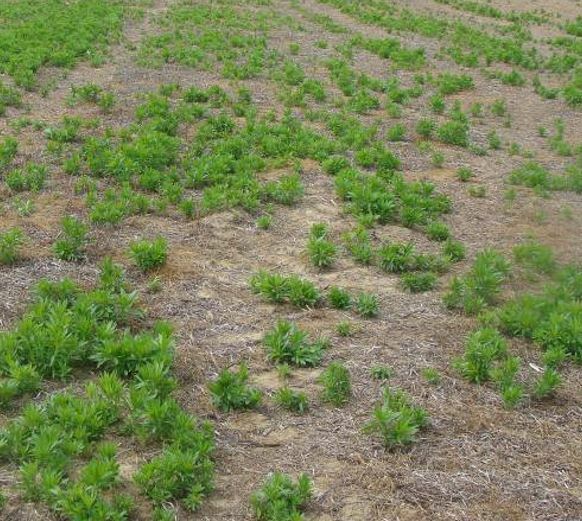 Assume that all marestail and primrose are resistant to glyphosate. To clean these up, use Amine 2,4-D 1 qt/A or Dicamba 8 oz/A. It is easier to kill marestail in March while it is still in the rosette stage. Waiting until the middle of April to make an application on marestail that is over 4-6 inches tall can mean 50% control at best. Because these applications are made in colder conditions, higher rates of glyphosate are required. 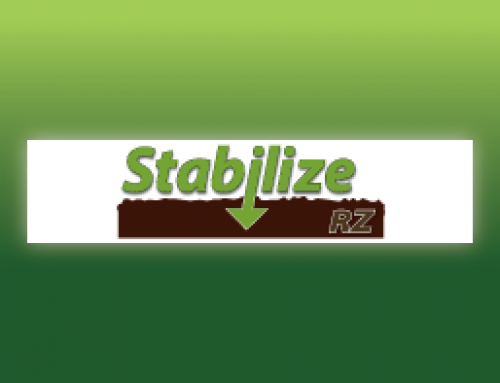 Our minimum recommendation would be Roundup PowerMAX® or Touchdown Total® 1 qt/A. If you are using another form of glyphosate, make sure your rate is equivalent. In these cooler conditions, the addition of Spectrum and AMS Plus is a must. 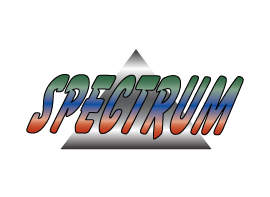 The oil base of the Spectrum will help with coverage and increase the activity of burndown chemicals, especially in cooler temperatures. 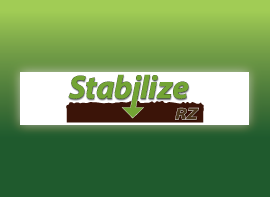 AMS Plus reduces drift and promotes herbicide uptake. 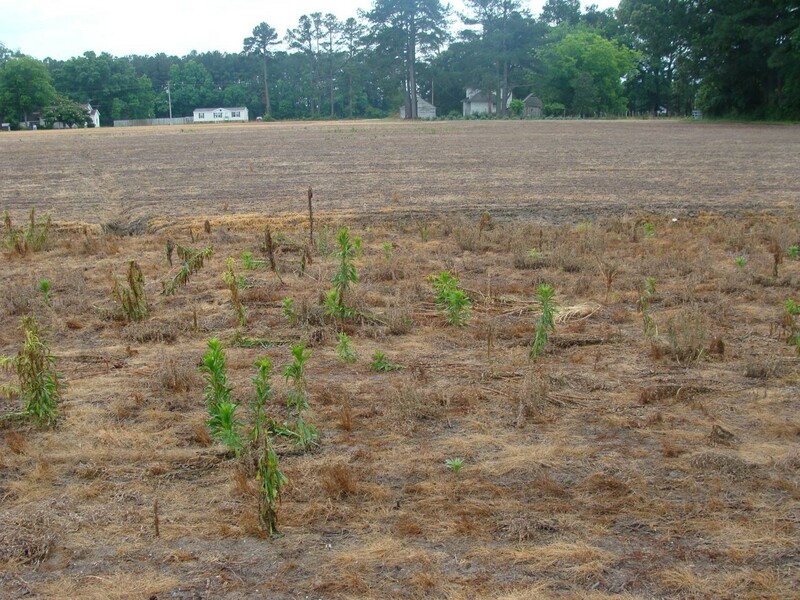 Most burndowns will contain a chemical for residual weed control, such as Valor® or Leadoff®. 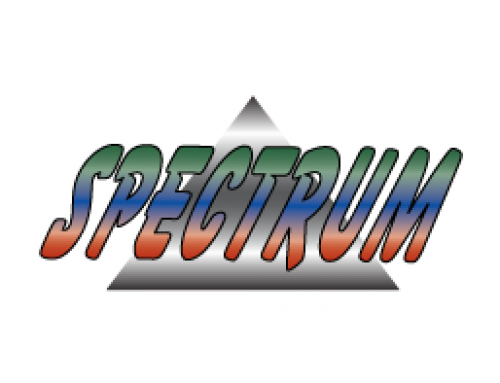 Any time you are running a residual product, the rate for Spectrum is 8 oz/A. This provides good coverage of the soil, and the oil holds the residual chemistry in the top of the soil, keeping it in contact with germinating weed seed. If you are running glyphosate plus 2,4-D without any residual chemistry, the rate for Spectrum is 5 oz/A. Important: Contact your Coastal AgroBusiness Sales Representative for correct rates and plant back restrictions for any burndown chemistries. Don’t let winter weeds delay your spring planting season any longer. Let’s get off to a great start for 2015. LeadOff is a registered trademark of E. I. du Pont de Nemours and Company. Roundup PowerMAX is a registered trademark of Monsanto Company. Touchdown Total is a registered trademark of a Syngenta Group Company. Valor is a registered trademark of Valent USA Corp.